The Asvape Michael Mod couldn't have been come into the market at a more appropriate time, with..
Asvape Michael 200w The Walking Dead Edition Box Mod. 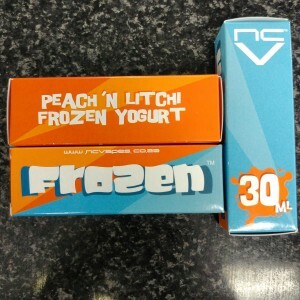 You may be familiar with the VO chipset ..
Coilart Mage Mech Tricker Kit OverviewThe Coilart Mage Mech Tricker Kit is a beautiful Multicolor Re.. 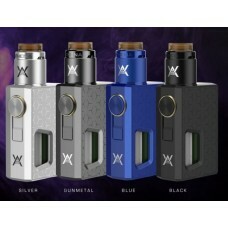 The Geekvape Athena Squonk Kit is powered by single 18650 battery to provide an awesome vaping ..
Hugo Vapor Squeezer BF Kit consists of the Squeezer BF box mod and the high-quality BF RDA. 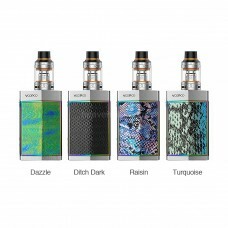 Adapting..
VOOPOO TOO Kit is equipped with 180W of maximum power in singal/dual 18650 mod and the double sidesl..